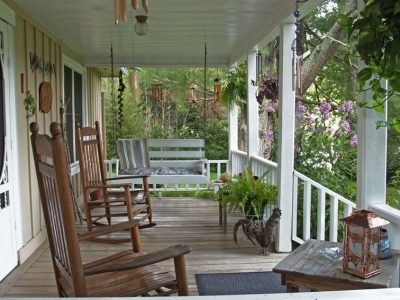 Henson Cove Place features pasture and mountain views, with a porch swing and rockers. Accommodations include three comfortable rooms, each with private bath. 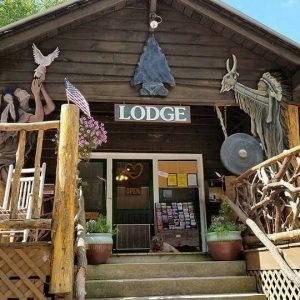 Bed and Breakfast at Swan Lake rooms have plenty of privacy, each with a separate entrance, private bathroom, and a view of Swan Lake with Eagle Mountain in the background. A gourmet breakfast is served on the veranda (weather permitting). 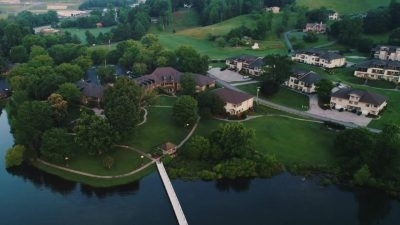 Lake Chatuge Lodge is a charming inn convenient to boating, swimming, fishing, waterskiing, hiking, rafting, horseback riding, wineries, shopping, and golf. 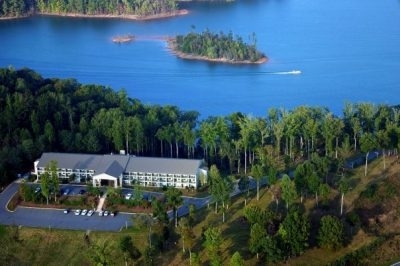 The Lodge has panoramic views of the mountains and Lake Chatuge. 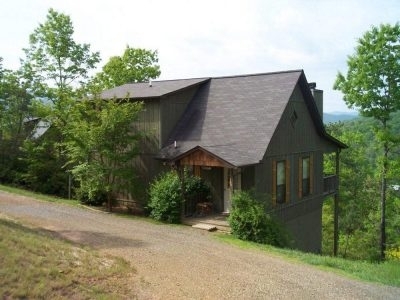 Laurel Mountain Cabins has easy access on paved roads, with parking at your cabin door. Amenities include picnic tables, horseshoe pitch, and trails on the property. The cabins are located north of Helen and west of Lake Burton. 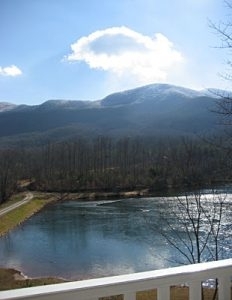 Chancey Hill Inn Bed and Breakfast has nice views, including the Blue Ridge Mountains, Lake Chatuge, and Brasstown Bald. Enota offers a number of kid's activities including animal feeding, farm tours, in-ground trampolines, fishing, hay rides, bonfires, and more.